The answer is that the internet has completely transformed the way customers find what they are looking for. They search, they visit, they buy. 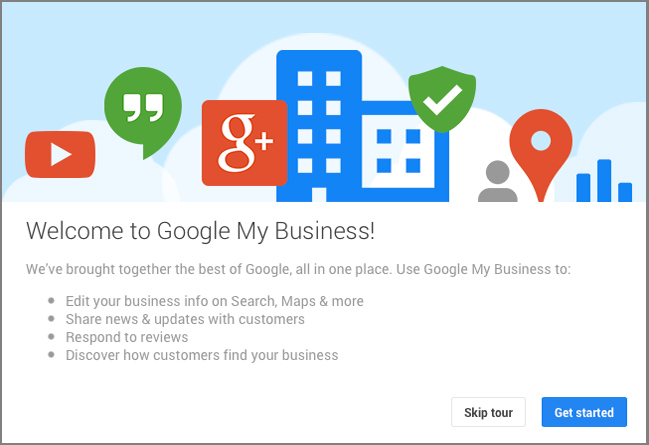 Google My Business helps those customers find you! 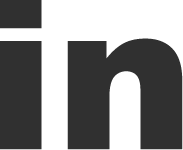 It is the primary way of adding your business to the official Google directory. The results appear in Google Search and on Google Maps.  It is a free marketing tool that is vital for being found online. It connects customers to your business which makes it more important than ever. And all local Search Engine Optimisation (SEO) is linked directly to Google My Business. Over the years Google’s listing service has undergone a number of changes. Managing local listings and content on previously incarnations, Google+ Local and Google Places, was confusing to say the least. 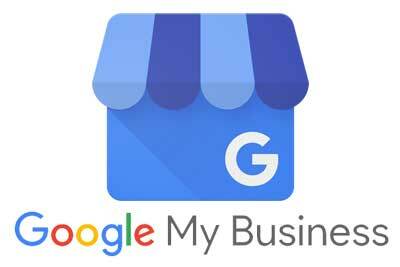 Google My Business is an integrated interface tool used to manage and track your online business presence across all Google from a single easy to use dashboard. All your important business information can be edited in one place and once your listing is verified you will also automatically appear on Google Maps. Google My Business also includes analytics tracking. Using the Insights tool you can find out how often your business is viewed, how customers search for your business and where they come from across the web. This is crucial data that allows you to make better decisions and customise your content for attracting new customers. Did you know that you are twice as likely to considered reputable by consumers if you have a Google My Business listing. Can you afford not to take full advantage of your listing?